Katanning was established near the end of the nineteenth century with the arrival of the Great Southern Railway. The first Europeans to explore the area were Governor James Stirling and Surveyor General John Septimus Roe. Stirling and Roe toured Katanning in 1835 during their trip from Perth to Albany. Around 1870, some sandalwood cutters arrived in the region but did not settle. The township only came to existence in 1889 when the railway line from Perth to Albany was built. The company that built the Great Southern Railway, the Western Australian Land Company, was also the one that first developed the village. In 1896, the state government purchased both the railway and the township. 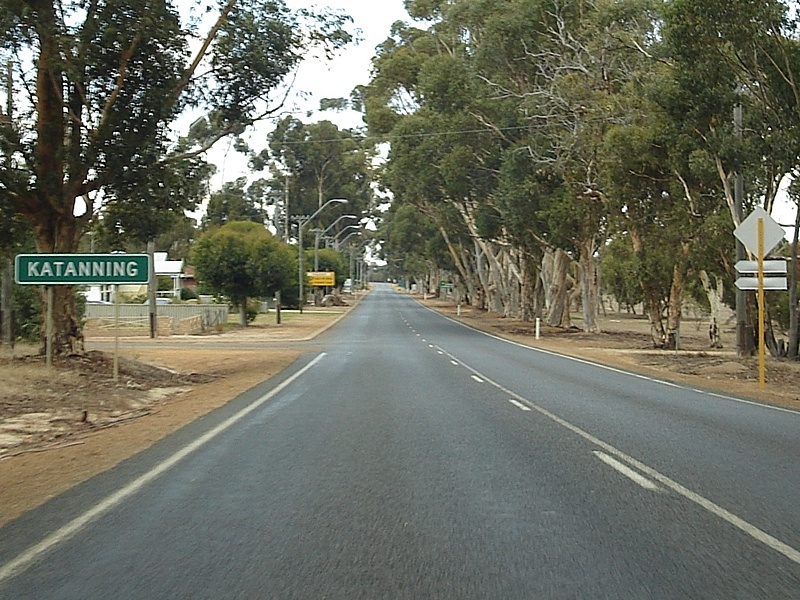 Two years later, Katanning was formally established. The town’s initial population was 226, with 107 males and 119 females. In 1891, the Piesse brothers, Frederick Henry and Charles Austin, constructed a roller flour mill near the town’s center. The building of the mill encouraged the local farmers to grow wheat which resulted to the town’s early economic success. The mill stopped its operation in 1977 and is now a museum. In just a span of a few years, Katanning quickly developed and became a flourishing regional center. A number of homes were built and business establishments began to appear one after the other. Many roads were also constructed over the years and it wasn’t long until the town became the social hub of the district. On October 10, 2007, Katanning suffered the biggest earthquake the region has encountered for four decades. The earthquake measured a 4.8 magnitude on the Richter scale and was centered just south of Katanning. The residents of Katanning boasts the facilities the town was first to enjoy such as an inland swimming pool, free library services, Country Historical Society, and electric street lights.